Join us for a fun evening of paint and sip for our special Valentine’s Day edition of Watercolour & Wine – Love…To Paint & Sip. 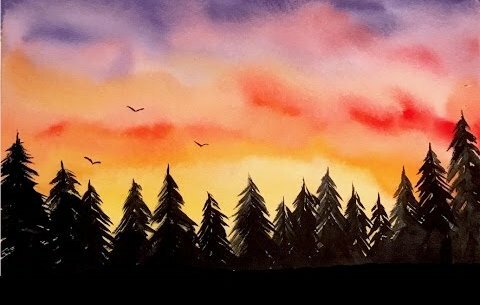 Just relax, unwind and create your version of the featured watercolour painting! Participants will be guided step-by-step on how to create their version of the featured image of the evening. Paintings will be completed using watercolours on 14×17 watercolour paper.